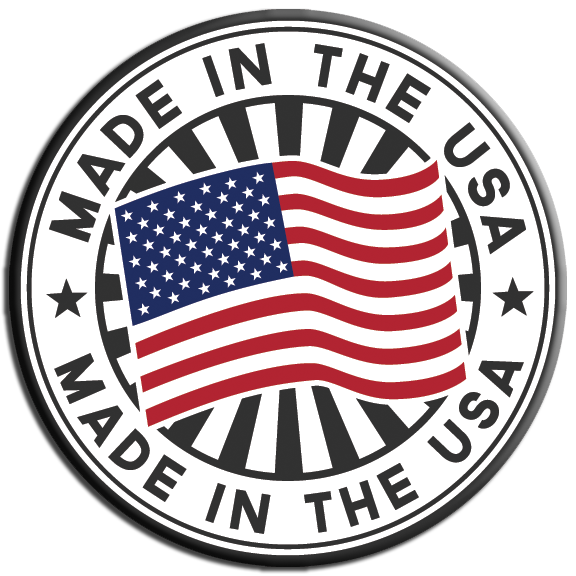 The X560 is the #1 basketball hoop in our Extreme Series because it puts everybody in the game. 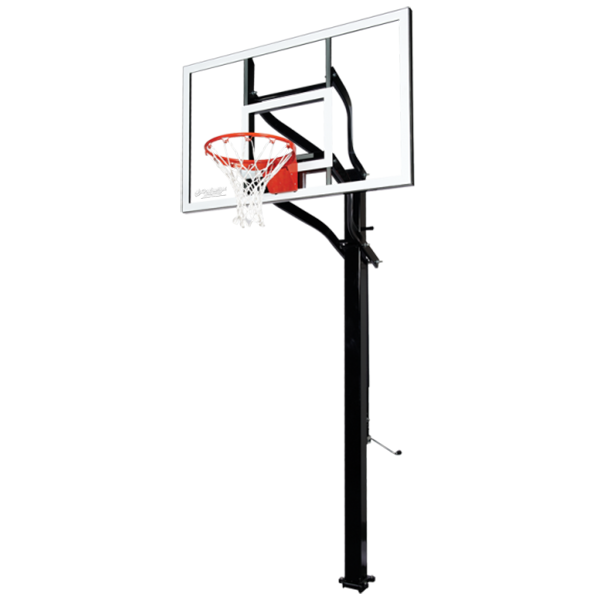 This 60″ x 38″ in-ground basketball system placed on our 5″ squre pole brings the game to your home court. Featuring a 3′ overhang for exciting play behind the backboard and our exclusive ground-anchor system for rock-solid stability, this basketball goal has the features you want at a price you can afford. 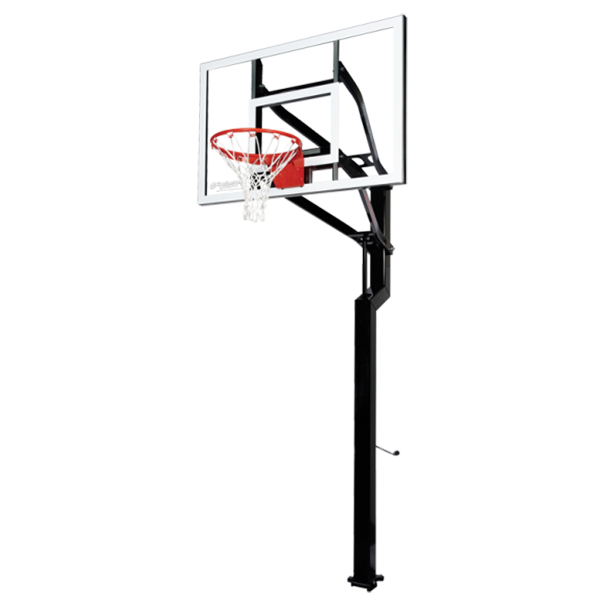 Complete with a competition, fully tempered glass backboard and an adjustable height mechanism to accommodate players of all ages, the X560 is a winner on the home court! X560 Extreme Series Inground Basketball Hoop Subject to proper installation and normal, intended use, and subject to the limitations set forth below, Goalsetter Systems, Inc. warrants to the original retail purchaser that all structural components of Goalsetter Systems™ Signature Series*, Extreme Series** and GS Wall-Mount Series basketball systems are free of defects in material and workmanship for the duration of ownership by such original retail purchaser or five (5) years after discontinuation of the product by Goalsetter Systems, Inc..